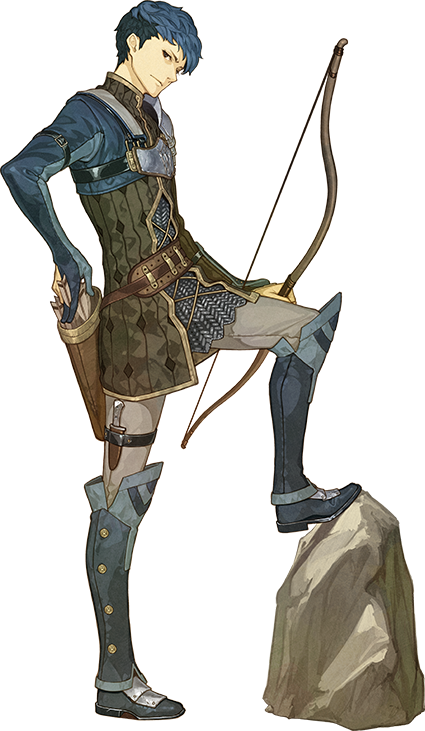 Just one more week remains until Fire Emblem Echoes: Shadows of Valentia officially launches in Japan! This calls for another timely update from the official Japanese website. Firstly, a new Class Introduction trailer has been added to both the System and Movie sections; you can check it out above. If you’re interested in reading the class descriptions, please check the Class Introduction page on our website. Just be careful not to scroll down too far if you’re concerned about spoilers! Next, the Characters section has new profiles for 6 characters, 1 from Alm’s party and 5 from the enemy side or whose allegiance is a mystery. A member of the Deliverance. Born in a local town, he was encouraged by a childhood friend to join the army. He tends to view the world from a cynical angle, but he can be surprisingly serious and performs his duties with diligence. A knight of unknown origin who serves the Rigelian Empire. Has lost all recollection of his past, including his original name. After washing up at Rigel, his undeniable skills earned him the position of general. 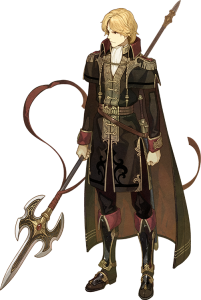 He opposes Alm not merely because he’s a Rigelian general, but because of some other reason. A female mage who guards the south desert passage leading to the headquarters of Grieth the pillager. 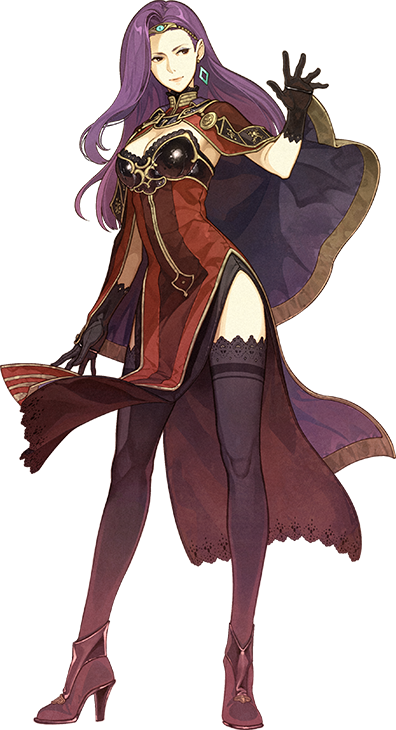 She stands in Celica’s path, preventing her from crossing the desert. Cool and unyielding, she’s a lady who oozes womanly charm. Apparently burdened with an awful past, but hates to talk about it. 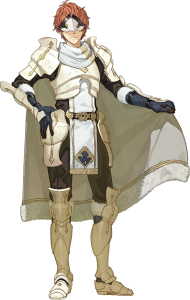 A mysterious man who appeared before Celica during her time of need. His true face and intentions are hidden by his mask. 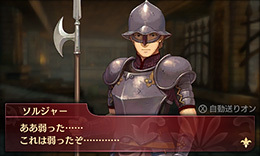 He appears to be a capable knight, but is he a friend or foe…? A shaman of the Church of Duma and a faithful servant of the War God Duma. 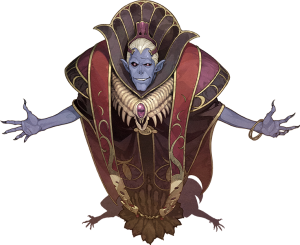 While he leads the Shaman Corps of the Rigelian Empire to invade Zofia, he dispatches minions to assault Celica for reasons unknown. As his unearthly appearance suggests, he wields immensely powerful magic. 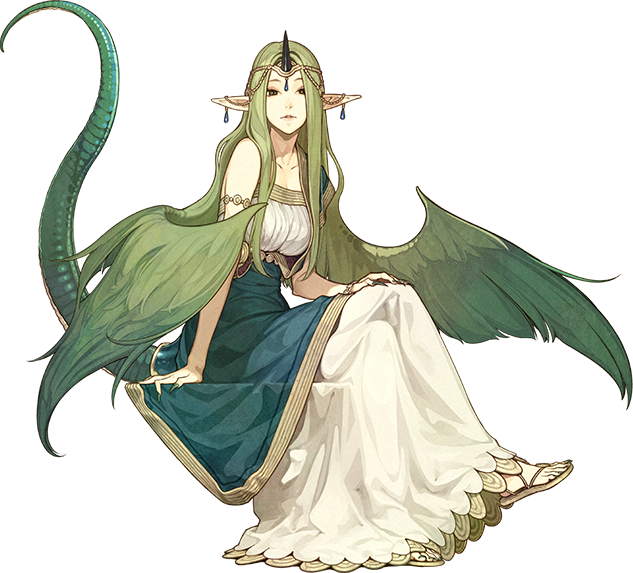 The Goddess who watches over Valentia’s southern region of Zofia. The Kingdom of Zofia once prospered with Mila’s blessings, but it has recently been troubled by poor harvests, the appearance of monsters and even an invasion by the Rigelian Empire. During this time of crisis, what is Mila doing? Finally, Nintendo has announced the upcoming DLC plans for Echoes in the aptly named DLC section. A total of 22 paid DLC is planned, with the first wave of DLC available from launch day and two more waves to be released before the end of 30th June 2017. There will also be free DLC. A season pass containing all the DLC (20 maps) from Series 1 to 3 can be purchased for 4,800 Yen (including tax). 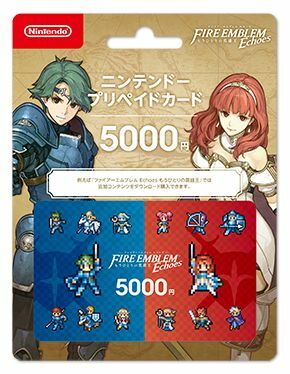 Additionally, Nintendo is selling a special Echoes-themed eShop card topped up with 5,000 Yen, which conveniently covers this amount. All available from 20th April 2017. Note: Can be purchased as a bundle for 800 Yen. It’s rumoured a wealth of burial items are sleeping in a temple savaged by brigands. Perhaps you can find many items…? Merchants are in trouble after their trading headquarters were ransacked by brigands. Maybe if you help them, they’ll reward you handsomely…? 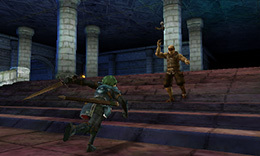 In these ruins, it’s said there are Terrors that make you stronger after you defeat them. If you fight a lot, perhaps you’ll earn a lot of experience…? The Goddess Mila has an unprecedented gift for those playing the game! 3 maps that make it easier to progress through the mid/lategame. 10 maps that focus on making characters strong. 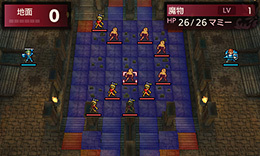 4 story maps that take place before the beginning of the game. 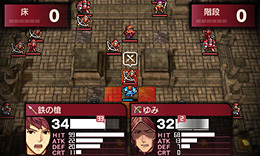 2 collaboration maps that tie-in with the Fire Emblem Cipher card game. 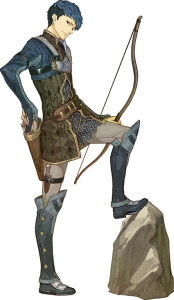 @Suicunesol:disqus Python is the archer, Zeke is the one who looks like Camus. I was asking myself the same question… I was pretty sure Hardin kept it? Maybe the artwork is not consistent with the game (but if Gradivus actually appears as an item, a new canon explanation may be needed). 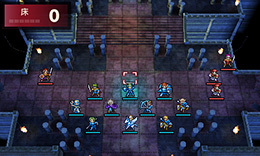 You think they should make a remake of Shadow Dragon/Mystery of the Emblem? I do hope so. 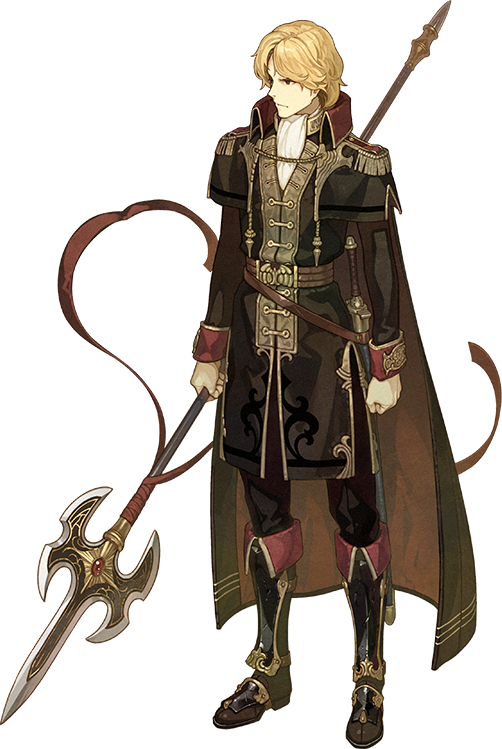 If possible, i would like it with characters designs done by Hidari, a similar gameplay and a better story for the sake of Archanea’s saga completion! 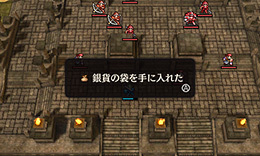 There already IS a remake of Shadow Dragon and Mystery of the Emblem. Its FE11 and 12. Are you saying we should have a Remake OF a Remake? I know, I know, I’m just saying that these remakes deserve a little of love, after all, they didn’t do very well during their releases, even FE12 wasn’t localized! It’s just for a chance to make the entry that gave birth to Marth a better one! That is true. Shadow Dragon had the weakest gameplay EVER. Like, seriously. Not only that, but there were no real base conversations or support until FE12, and that game was declining in sales that made Awakening be the final game until Awakening brought back the franchise. That’s what I’m talking about, actually it can even be a remake of FE3 with book 1 and 2 on it with major focus on multiple characters, like abel, cain, even tiki and her status as a divine dragon! 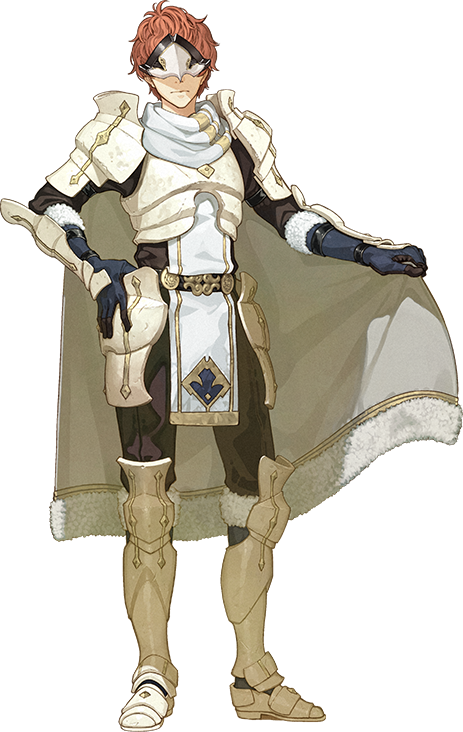 More importantly, we have to consider this: Intelligent System follows a certain pattern, since Hidari was selected for the design of Echoes it would be fitting to put it on FE3/FE11/FE12 since they’re all related! 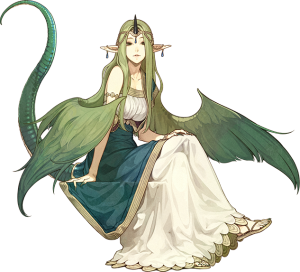 Actually, rather than make a remake of a remake, why not make a remake of Genealogy, the sacred story of Fire Emblem history that fanboys have shrines built on. Or better yet, the Elibe series. Or even try to maybe continue a story with Magvel. 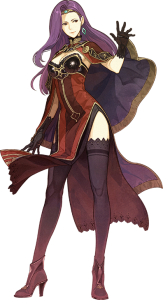 We all want it, as do I, I was giving an example like FE Path of Radiance and Radiant Dawn, they’re related, have a similar if not the same gameplay and the same character designer! We have the 2018 game coming out as well, and for all we know, that could be a remake too, if not a new game altogether. If the opportunity rises, I want them to complete the whole Archanea saga, after all, a remake of a remake is still possible since Pokemon does it everytime. You know: Pokemon Ruby/Sapphire and the enhanced remake Pokemon Emerald AND Pokemon ORAS! Jugdral stuff after IS is done with Archanea properly. 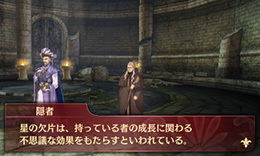 Besides, they can use this opportunity to unravel some of Grima’s origins, just like the rumor of it appearing in echoes as well! Its not a rumor, its for real. And possibly. The more the unravel stuff about Grima, the better it is for Awakening. If IS wants money, yes. A proper remake and re-telling of Shadow Dragon and Mystery of the Emblem. It’s also the perfect excuse for them to make FE series amiibo of Marth, Caeda, Kris and Tiki. It could also try to tie in more stuff with Awakening. Right? It would be very cool if they could do it but they need convincing, not just from their sales but from people’s opinion as well! Gradivus (Gradius) appeared in the original Gaiden, as well, so…at least it’s a consistent inconsistency, I guess? Maybe the explanation is that this Gradivus is a replica made because Zeke found the design familiar… That’s the way I would explain it. I’m sorry, but the way DLC has been handled over the past few games… I don’t like it. I really, really don’t like it. And this game is just doing the exact same thing. It’s so formulaic, it hurts. Completely agree. Its so frustrating. At least this time there aren’t a bunch of the strongest classes locked behind expensive DLC. IMHO DLC should only have some maps for grinding and fan service. Specialty classes and challenging late-game maps should be in the main game. A $15 eShop card says we’ll never get the Series 4 maps worldwide. I mean, I’m glad it looks like they’ll finally be recognizing Cipher, and I hope you can recruit Emma, Shade, Yuzu and/or Lando, but really, what are the chances they’ll give these four characters that, knowing Nintendo, will be treated as though the rest of the world doesn’t even know exists to all of us? 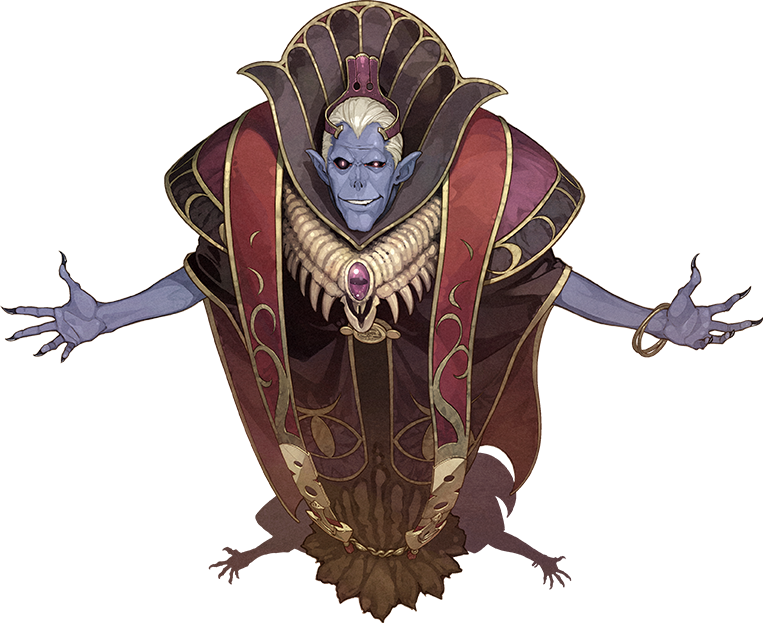 We never got the Bond Festivals for Fates, and they’re already moving on to Echoes so I doubt we ever will get them. I’m desperately hoping I’m wrong and they’ll use Echoes to test the waters for the Ø Characters to see if the TCG will take off worldwide, but I doubt it. 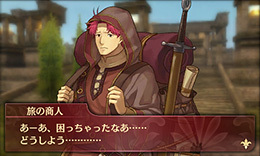 I still want to get the Fire Emblem Cipher game translated. I know it probably won’t happen, but seriously. With the fact that we have Animal Crossing Amiibo Cards – I’d be satisfied if we simply got card versions that react with the N3DS Scanners of each character. Yeah, I’ve been desperately hoping for it for at least a year now. Really, I’m luckier than most non-Japan-based players – I happen to live in the vicinity of a small group of FE diehard fans who are also into the card game, so we can get together and play every week. It’s fun, and I both feel really sad for the people who want to play it with people they know but can’t and really really REALLY wish for #WorldWideCipher. Well. Zeke and Xander are in the same archetype. And that’s the only thing I’m gonna tell people who give me that question.